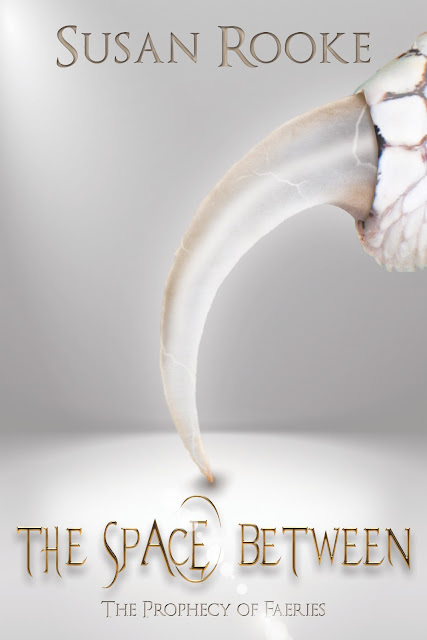 This morning, we have a guest post from author Susan Rooke as we feature her latest book, The Space Between: The Prophecy of Faeries, in our book spotlight. Enjoy the guest post, learn about the author and her fantasy novel series--and enter to win a prize in the book tour giveaway at the end of this post! I’ve often read about writers who become so consumed with their characters that these invented people start to seem real. I used to think such tales were just charming hyperbole. I changed my mind when it happened to me. It was disconcerting enough when my characters started speaking to me, confiding their desires, their heartaches, their regrets. Acting in ways I didn’t expect, saying things that moved the plot in surprising directions. Then one night when I was in the middle of The Space Between’s umpteenth revision, they really turned the tables on me. I’d spent a lot of time that day on a scene featuring Lugo, Master of the Penitents’ Keep (the Penitents are a faery tribe in the Space Between who’ve cursed themselves with physical disfigurements). When I finally fell into bed that night, my brain was overtired, but that still doesn’t quite explain the dream I had. I was at the service counter of an old-fashioned hardware store, waiting to pick up a small appliance I’d left for repair. It was the kind of store with scarred wood floors and dusty shelves displaying every part you’d ever need, whether to repair your lawnmower or build a perpetual motion machine. The kind where every employee knew the inventory by heart and had worked there at least thirty years. As I waited, a group of eight or ten very odd-looking folk entered the store and moved past me single file, their eyes averted. All were dressed in outdated clothing. The men wore leisure suits and Nehru jackets; the women wore polyester pantsuits, and had blue eyeshadow and teased, frosted hair. They looked strikingly out-of-time in the 21st Century, as if they’d walked in off the set of an old TV show. They wouldn’t look at me, but I felt certain they wanted me to notice them. When I realized that each bore some physical abnormality, it dawned on me I knew them: They were my Penitent characters. They’d tried to disguise themselves as ordinary hardware store customers by dressing in a way they thought was fashionable for humans. I was sure they’d come purposely to find me, but they remained silent. Soon, they’d looped past me and left the way they’d come in. All except one of them. A man wearing polyester bellbottoms and an open-necked shirt with an oversized collar stopped before me. Unlike the rest, he gave me an appraising look. It was Lugo. I stared at him, speechless. Before I could respond, he turned and followed the others out of the hardware store. I’ve had some time to think about it, and Lugo, wherever you are, here’s my answer: I’m not sure I was comfortable then. But I am now. Thank you for letting me tell your story. 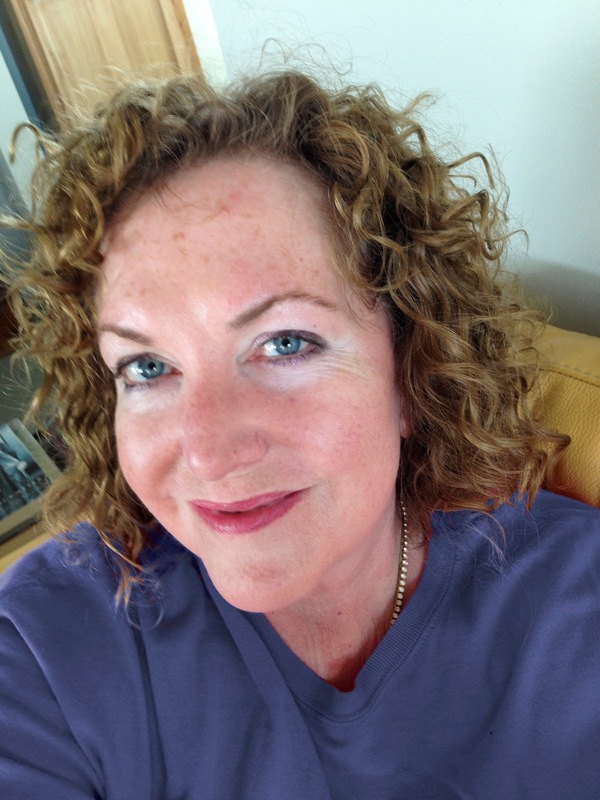 Thanks so much for hosting my blog post; it's been an honor and a pleasure!